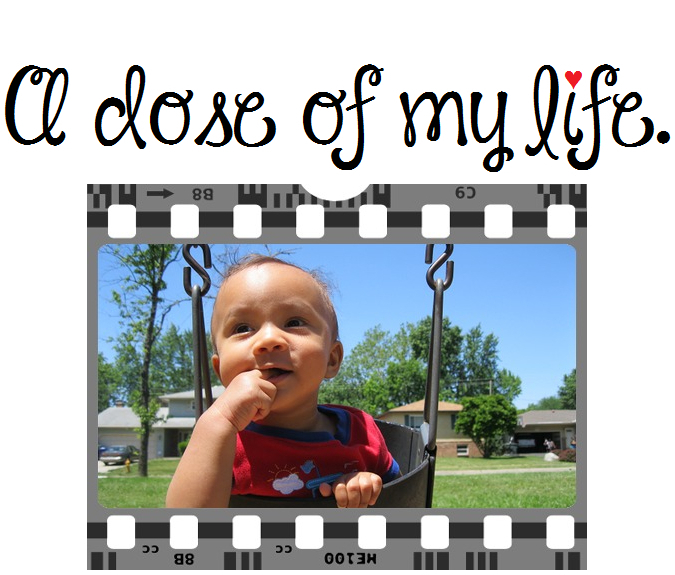 Scent of an Angel | A dose of my life. My sister (Monica) gave me this Angel perfume by Thierry Mugler as an out of the blue gift. This entry was posted in Everything Else and tagged Angel, blue, gift, Love, perfume, sister, smell, Thierry Mugler, woman. Bookmark the permalink.